It is that time of the year, there's new product launches left and right and I for one am a little overwhelmed, but excited! 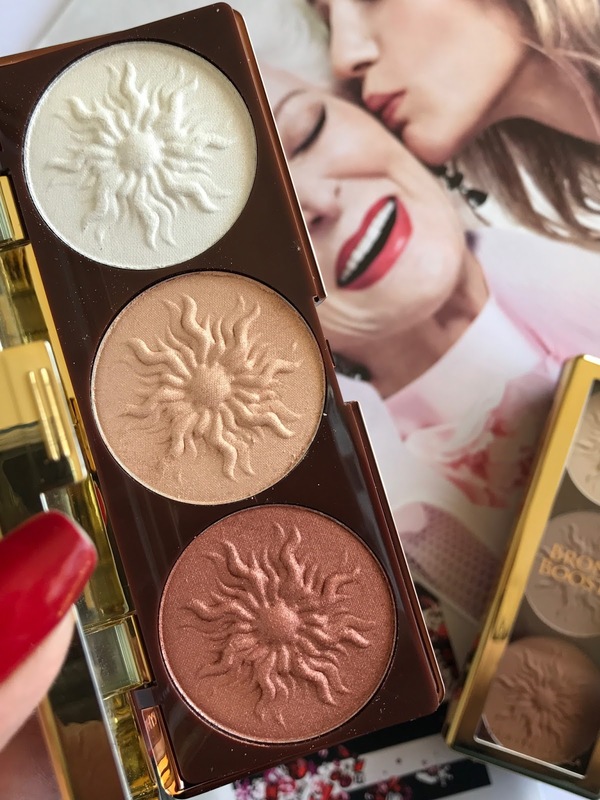 Today I am bringing you the new Physicians Formula Bronze Booster Highlight + Contour Palettes, which come in two versions: the Bronze Booster Matte Sculpting Palette and the Bronze Booster Shimmer Strobing Palette. I found these at Rite Aid a few weeks ago for $14.99 a pop, which is pretty on par with all of Physicians Formula pricing. I was really most excited as soon as I saw the Bronze Booster Matte Sculpting Palette. This palette has the most perfect contour shade, it's in more of a cool tone and exactly the shade that I prefer for contouring. Isn't it perfection? 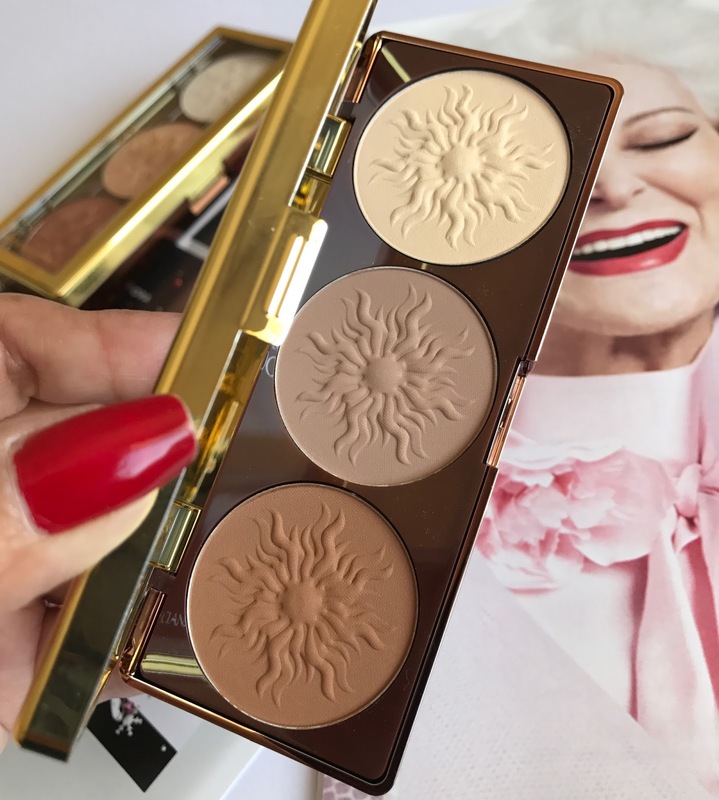 I love this Physicians Formula Bronze Booster Highlight + Contour Matte Sculpting Palette. This palette is a total dupe (shadewise), for a Smashbox highlight and contour palette that costs a LOT more. I actually bought my daughter that Smashbox palette a few months ago and had been dreading her finishing it because it cost so much. Now I have a great alternative for it! 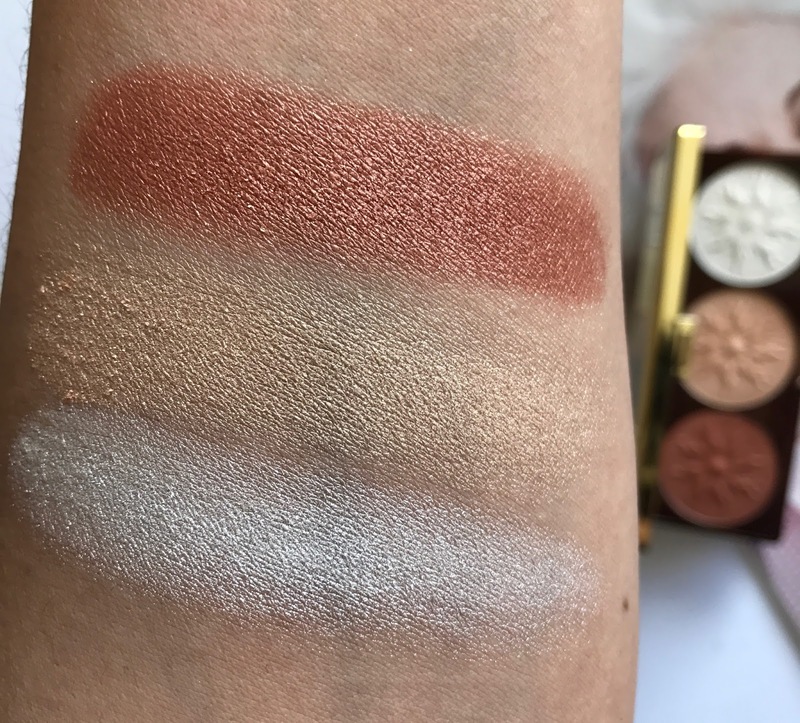 The formula of these shades is so soft and creamy, not a surprise if you already know and love Physicians Formula. Their pricing is always a little higher, but I don't know that I have ever found more than one or two products of theirs that I didn't really like. I've heard from other people who have this palette and so far I only hear good things. And that middle contour shade is perfection! 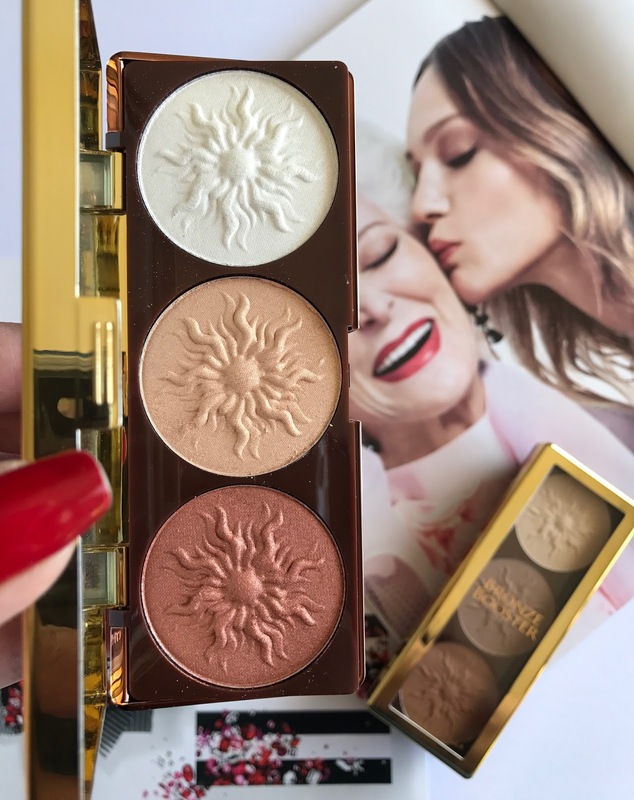 The second palette in this line is the Physicians Formula Bronze Booster Highlight + Contour Shimmer Strobing Palette. 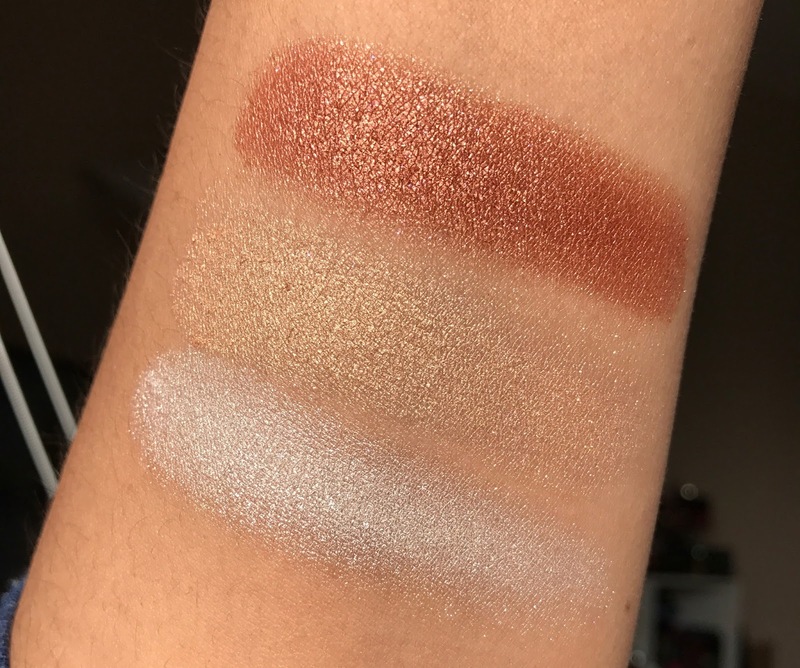 This is for all of those highlight lovers out there. The Bronze Booster Strobing Palette gives you three gorgeous shades to help you create that perfect glow that is so popular right now. 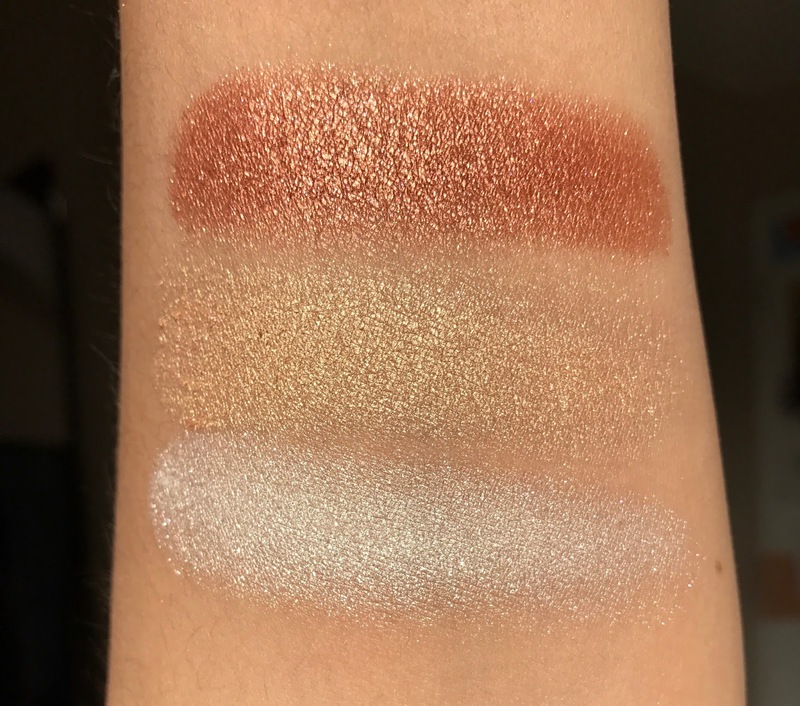 One of the shades is a beautiful bronze that might be too dark to use for highlight, at least for most skintones, but I imagine that this will make an amazing eyeshadow. These swatches do this palette no justice, in person these are 100% prettier. I had to take a few shots in the sun just so you could get an idea of how glorious these are. 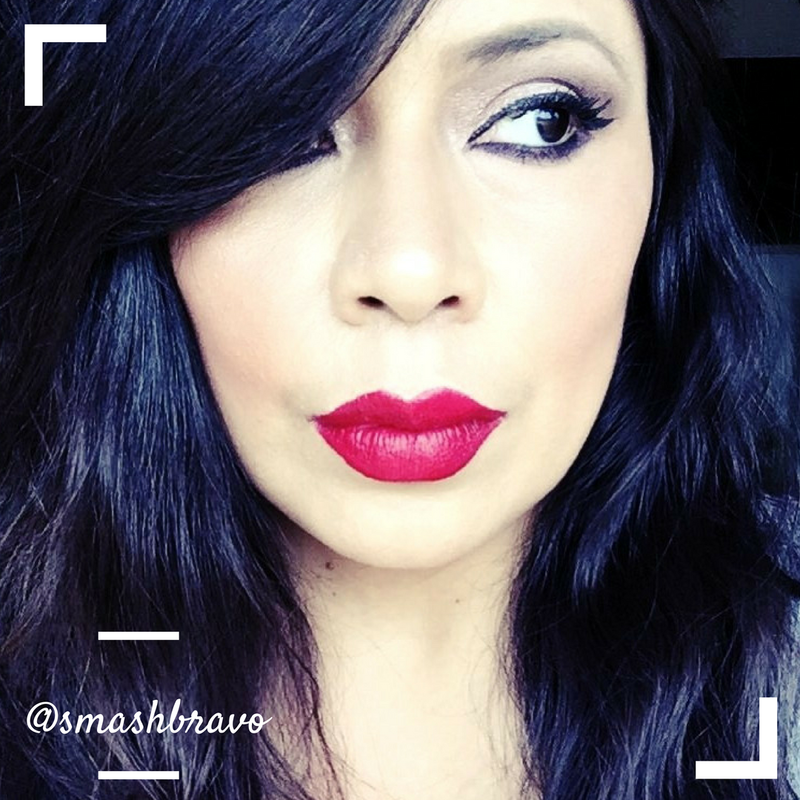 The formula is just like the other, very creamy, very soft and they blend into the skin gloriously. When I purchased these palettes they were BOGO 50% off, which made it easier to grab both. And, if you wait till they arrive to CVS, which hopefully will be soon, you can probably grab them during a deal. CVS is my favorite place to purchase Physicians Formula.